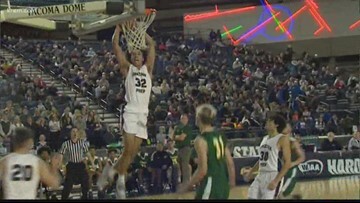 High school basketball wrapped in the state of Washington on Saturday. 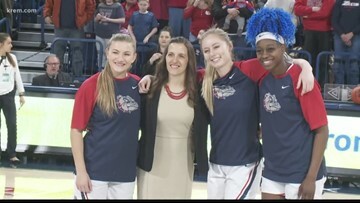 The Gonzaga women won the WCC Championship outright on Saturday. The state title games are set. Check out which local teams have a chance for the championship. Washington 4A, 3A, 2A, and 1A games, plus Idaho state basketball as well. 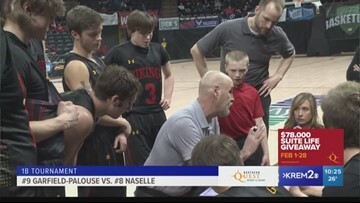 State tournament quarterfinals in Washington and Idaho took place on Thursday and many local teams were in the mix. Check out who is still on the hunt for a state title. 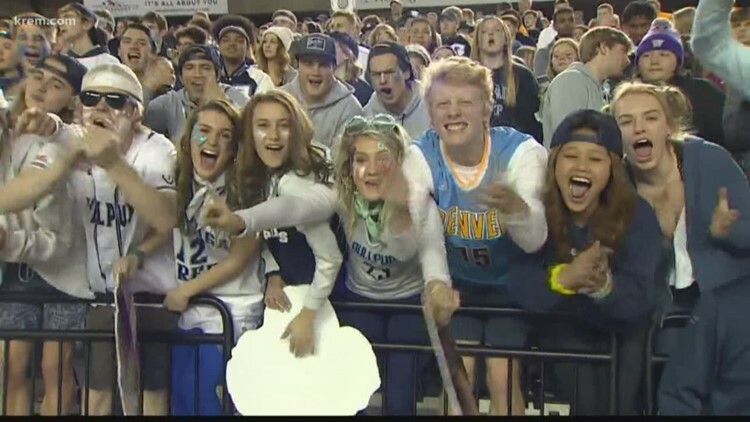 Washington 4A and 3A basketball highlights, Idaho 5A highlights and local Idaho team scores. 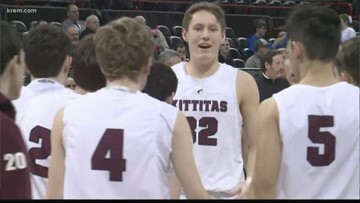 The first round of state tournaments kicked off today. 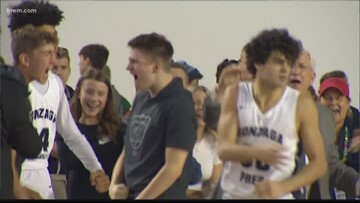 Plenty of high school basketball action around the region as the regional tournaments wrap up. 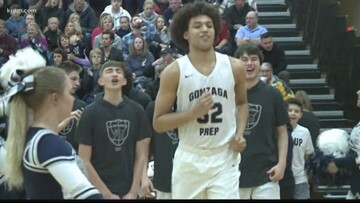 There were plenty of highlights to be had in Regional Tournament high school hoops action on Saturday.